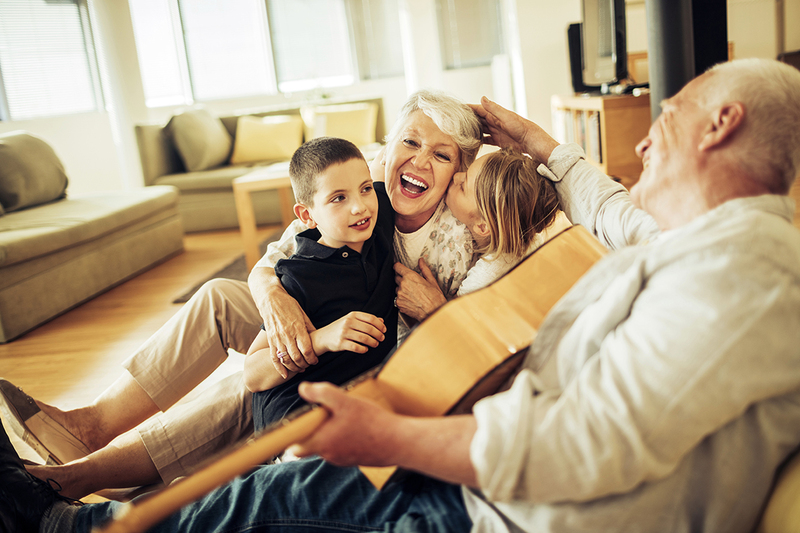 Federal Life’s final expense plans are designed for customers seeking affordable, level premiums and lower face amounts for end-of-life expenses. 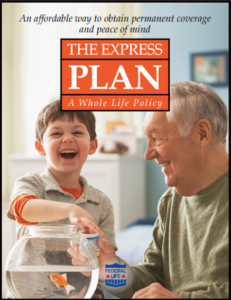 The Express Plan is a simplified issue whole life plan with face amounts from $2,500 to $25,000. 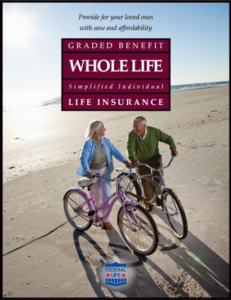 The Graded Benefit Whole Life Plan is a great alternative for individuals with some health issues who don’t qualify for The Express Plan, and it also offers face amounts from $2,500 to $25,000.